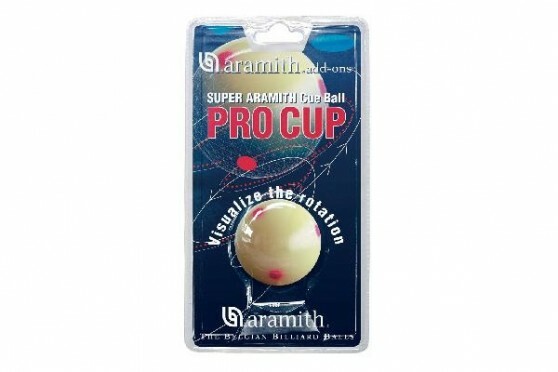 > Balls>Trainings balls>Training ball "Aramith Pro-Cup Cue Ball"
Training ball "Aramith Pro-Cup Cue Ball"
* Precise calibration of each ball for maximum consistency. 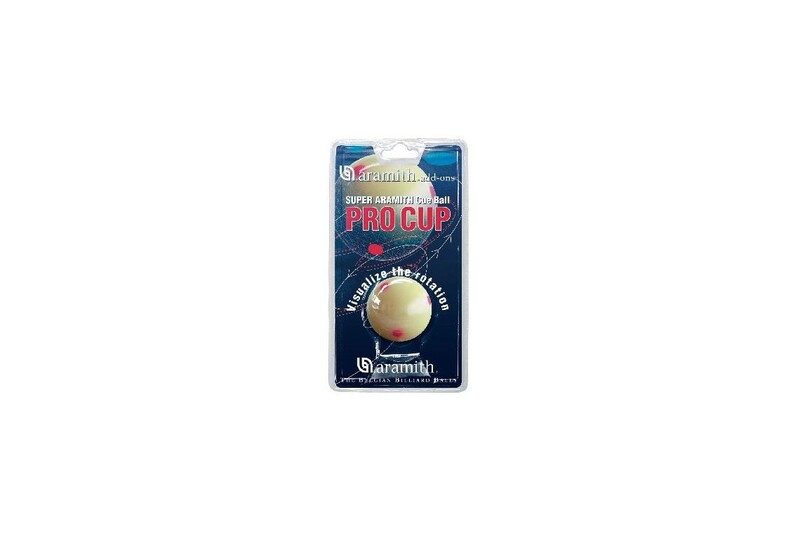 * The preferred set used worldwide in tournaments and championships because of its uncompromised quality. 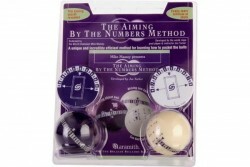 * For ultimate precise shots and ball repositioning. * Through hardened vitrified surface with ultra-high density for exceptional scratch and impact resistance. 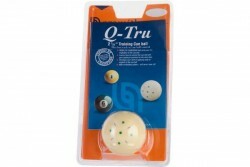 * Extra durable smooth surface that minimizes table cloth wear for an exceptional cloth and ball longevity. * The highest end phenolic resin available. 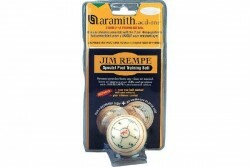 Special Pool Training Ball "Aramith Jim Rempe"
Trainingballset "Aramith Aiming by the numbers"